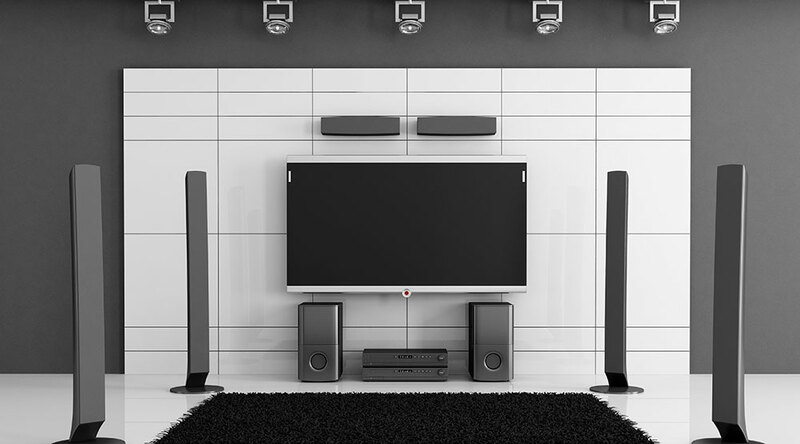 A visit to our Melbourne showroom is the best way to find your new Hi-Fi system or Home Theatre. 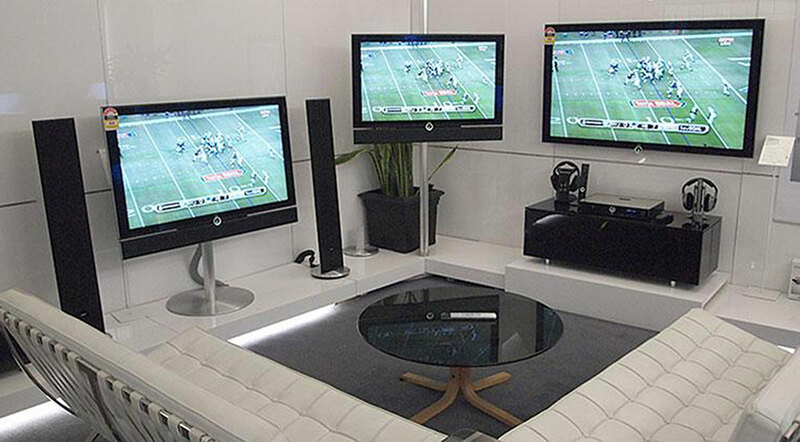 Not only can you get the best idea of what will work for your living arrangement, but you can also inspect our full collection of the world’s finest Hi-Fi and A/V equipment in the flesh. Drop on by any time, or book some time in with our audio experts to audition a new addition to your Home Theatre or Hi-Fi system in one of our 9 listening rooms.